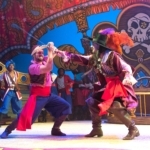 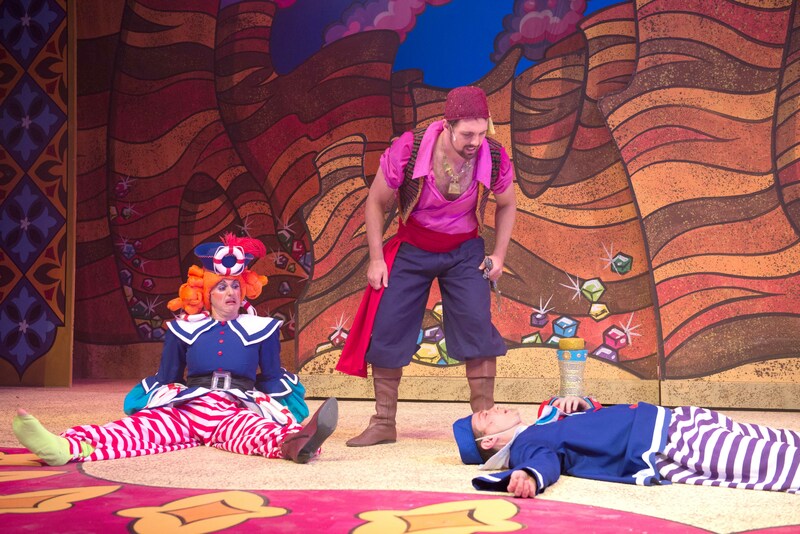 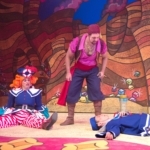 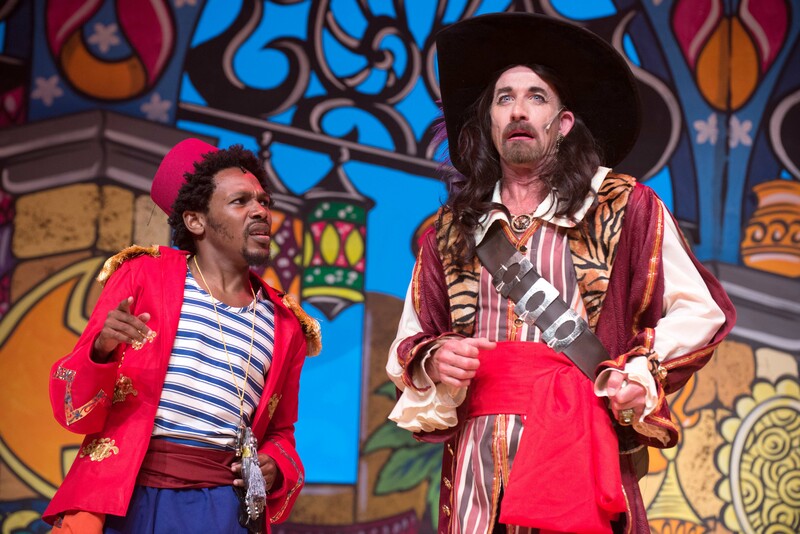 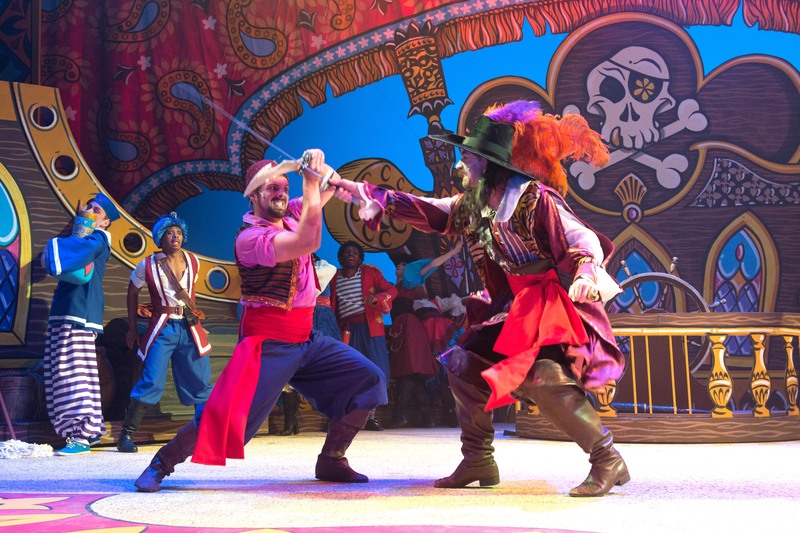 2017’s panto was a riotous romp over the Seven Seas, in the company of the famous sailor, Sinbad, and his madcap crew and family! 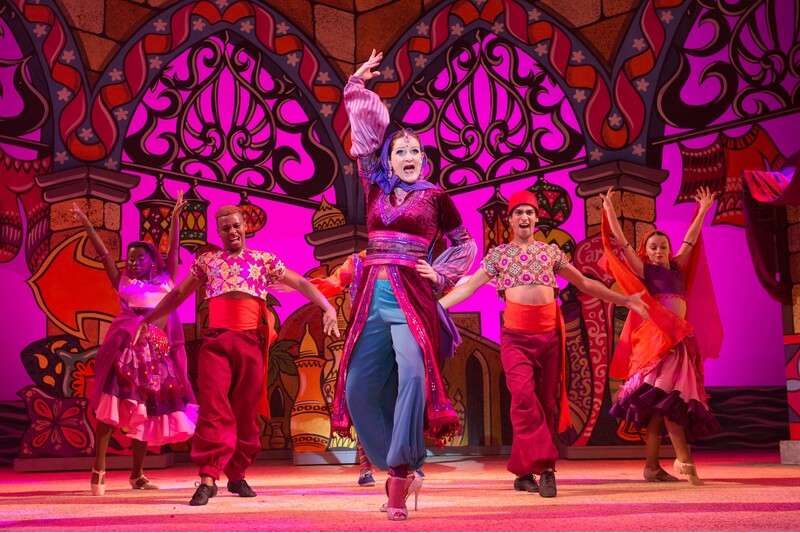 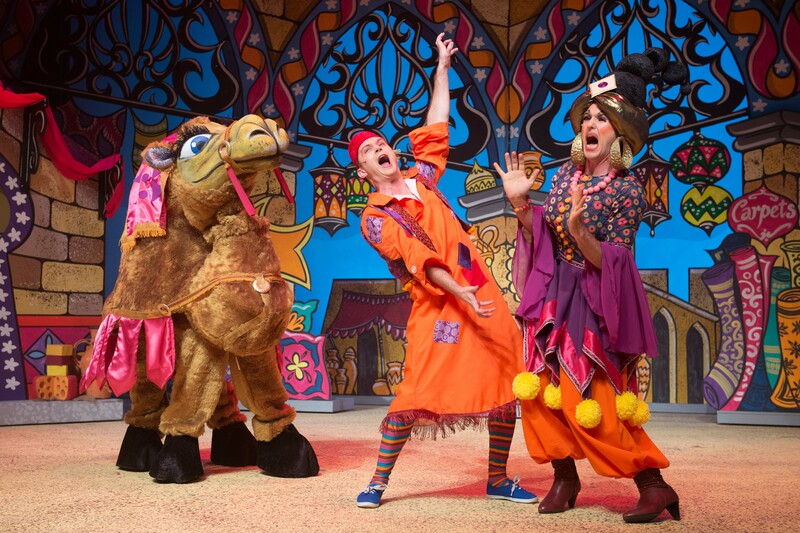 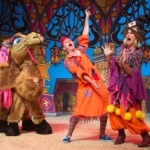 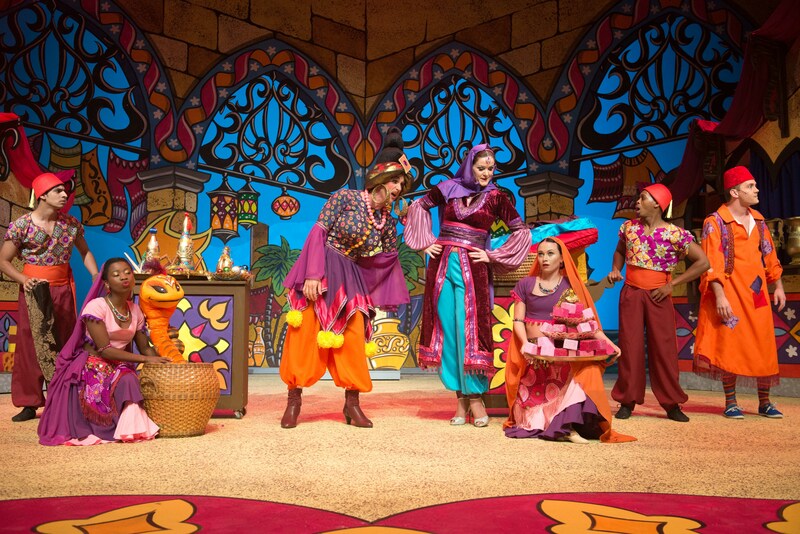 With gloriously colourful sets and costumes that evoke the exotic mystery and magic of the Arabian Nights, and exciting music and dance, inspired by Bollywood, this is a unique, unforgettable pantomime experience for the entire family! 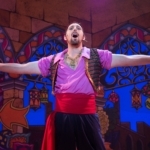 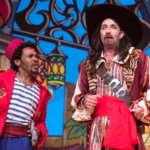 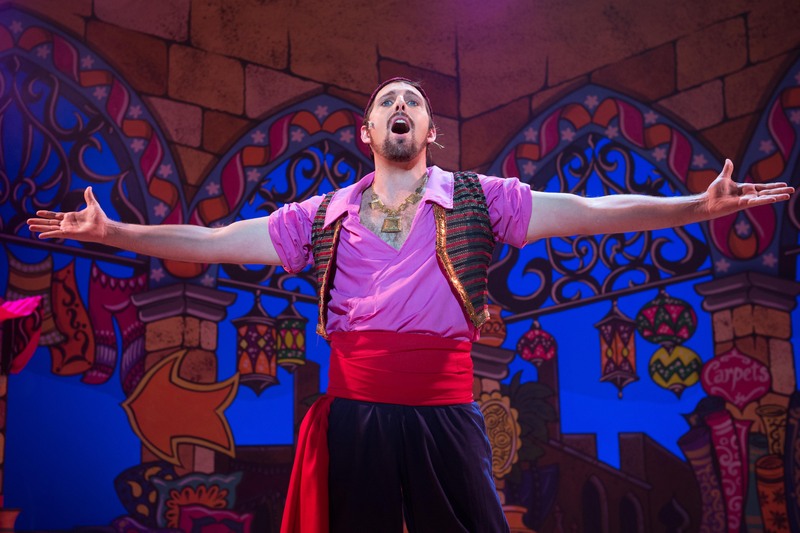 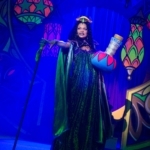 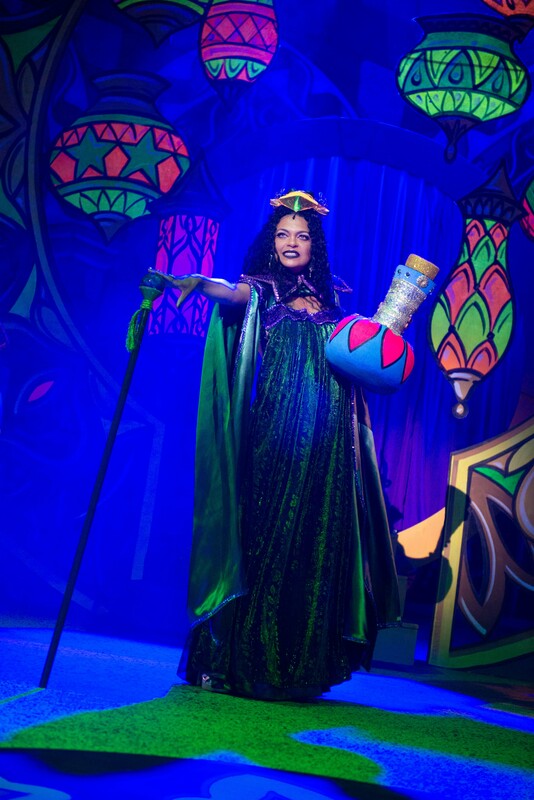 Starring Lyle Buxton as Sinbad, Bryan Hiles as Dame Donna Kebab, Darren King as Long John Slither, Belinda Henwood as Morgiana the Magnificent, and Amanda Kunene as Princess Marina. 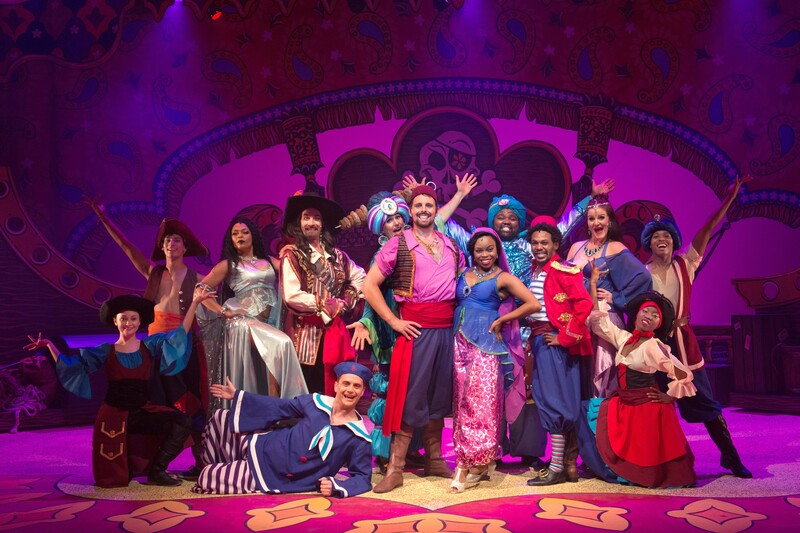 Also featuring Marion Loudon, Nhlakanipho Manqele and Mothokozisi Zulu. 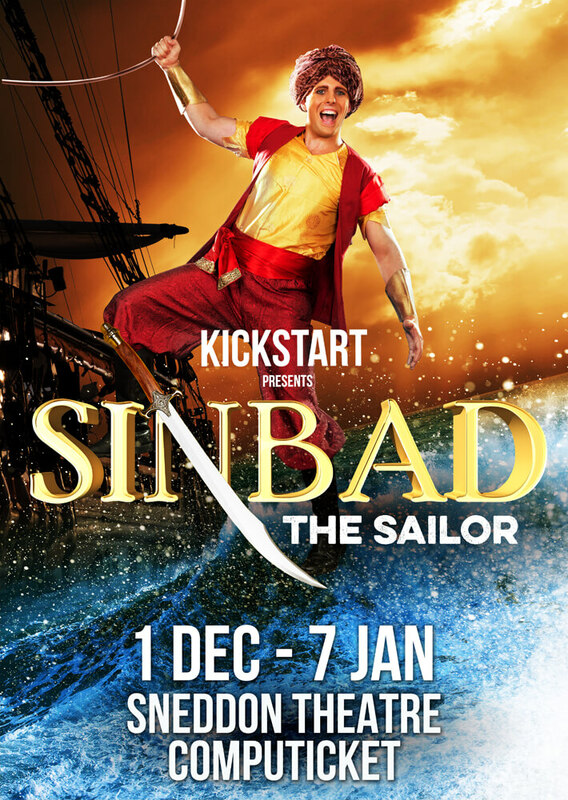 Performances at 2.30pm Tues-Sun, 7pm Fri. No performances Christmas day or New Year’s Day.